In the spirit of continued improvement, the Alpine Union School District (AUSD) launched a Thoughtexchange in September where we asked our community to share their thoughts and ideas about the future of our District. The response to our Thoughtexchange was tremendous. More than 500 ideas were submitted. The level of engagement demonstrated that we have an enormous opportunity to channel the passion, ideas, hopes and dreams of our students, staff, parents and community into an organized, efficient and innovative plan of action to improve our District. 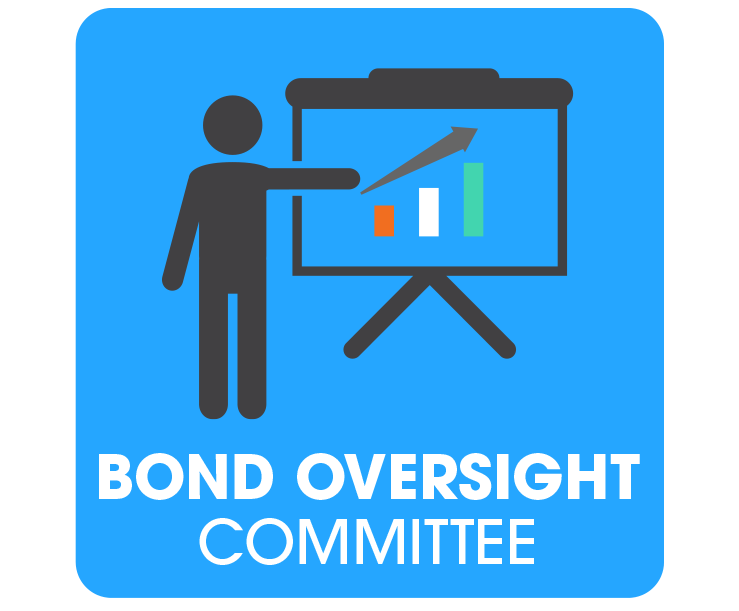 After reviewing the results of our Thoughtexchange and a range of District data, a Superintendent’s Advisory Task Force comprised of parents, teachers, staff, community members and administrators have been working diligently to identify options to help guide the future of our District. 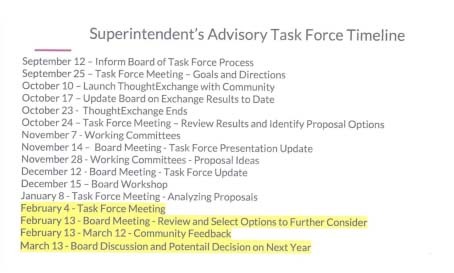 The Task Force presented these options to the AUSD Board of Trustees at the January School Board Meeting. At the upcoming February School Board meeting, the Board of Trustees will discuss the options and identify which will be prioritized for future action. 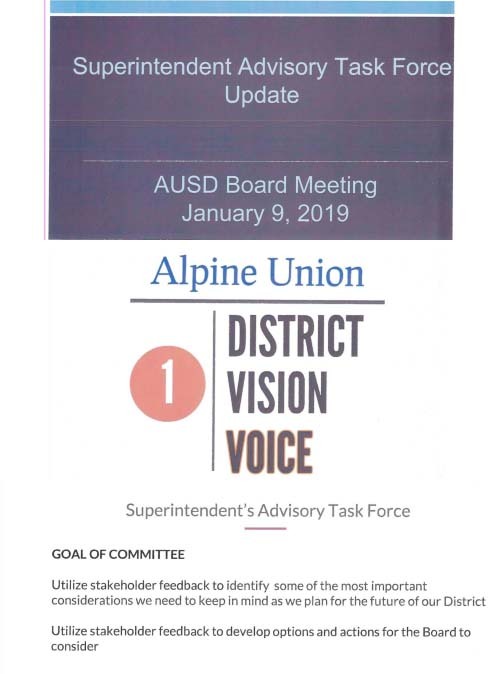 Thank you in advance for your continued support and willingness to engage with us in making Alpine Union the Destination District of East County. 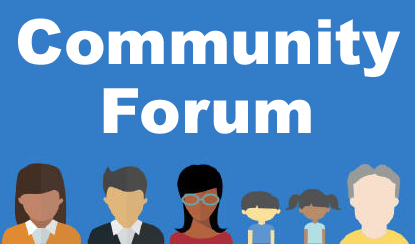 Wednesday, March 28, 2018 Grossmont Union High School District Office Main Conference Room (Upstairs) 5:00 – 7:00 p.m. This notice is for parent/guardians of students wishing to request a school transfer for the 2018-19 school year. The window of opportunity to submit a School Choice application, once called Open Enrollment is currently open and will close on March 2, 2018 at 4:00 PM. To be considered for a School Choice transfer we must receive your application by this deadline. To submit your request(s), log into your Infinite Campus Portal account, click on the School Choice tab located to the left of the screen and make your selection(s). 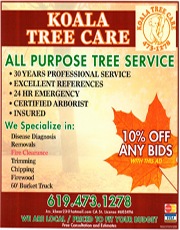 You may submit up to 4 requests. Once you are finished, click on the Submit Applications button and log out of your Portal account. If you have any questions about the School Choice process or need assistance, please visit the district website or call Application Support at (619) 956 – HELP (4357). Due to high call volume we may be unable to answer your call right away. 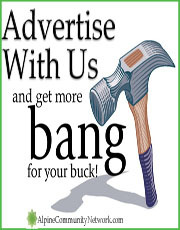 Please leave a detailed voicemail and we will get back to you the next day or sooner. 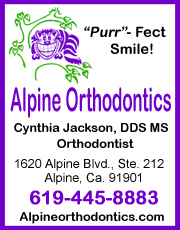 Letter to the EDITOR: To All the Alpiners That Want an Alpine High School, “DO NOT BE DISCOURAGED”! 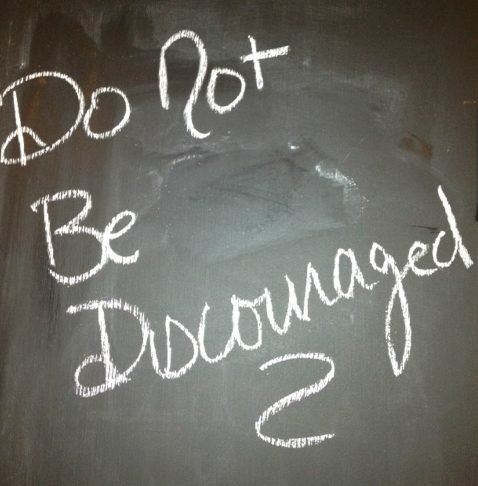 To all you Alpiners that want an Alpine high school, “Do not be discouraged”! 26 of your friends and neighbors and children traveled to Sacramento last week (read story here) to present our case before the State Board of Education (SBE), The SBE had much sympathy and support for Alpine having its own high school. 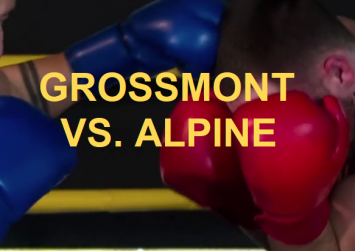 It also harshly admonished Grossmont, and told Grossmont it had to repair a breech of trust Grossmont caused with Alpine. Much more important, the State Board of Education suggested two clear and viable alternate routes to an Alpine high school; both of which it would support. 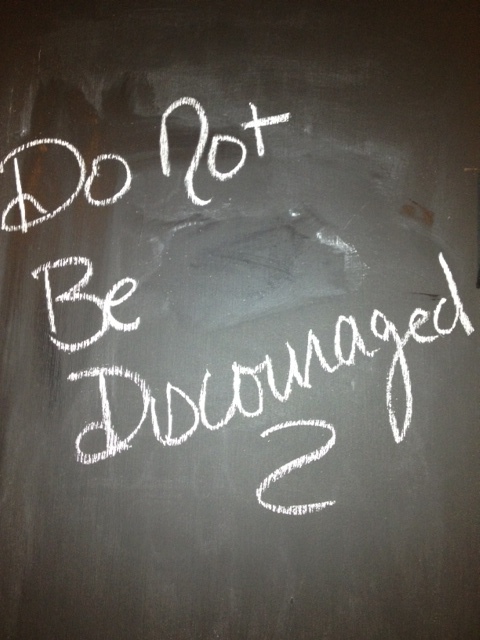 More on that later…..But keep your chins up! 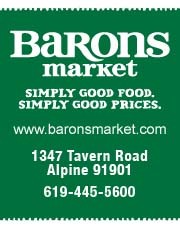 I believe we will have an Alpine high school sooner than one might think. January 21, 2018 (Alpine) — Just as students returned to school after winter break last week, lawyers for the Alpine Union School District (AUSD), Alpine Taxpayers for Bond Accountability and Grossmont Union High School District returned to court in front of a three-judge tribunal headed by Associate Justice Patricia D. Benke of the 4th District California Superior Court of Appeals. But a week later, the court panel upheld an earlier ruling by Judge Pressman against Alpine, agreeing that the GUHSD need not keep millions of dollars set aside for an Alpine High School that now may never be built, despite previous bond measures approved by voters that included funds for the school. Then on Friday, the State Board of Education denied Alpine’s unification petition that would have enabled the AUSD to build the high school. The double losses may prove to be knock-out blows for the hard-fought effort to bring a high school to Alpine. The appeal was filed last spring after a trial judge ruled that the GUHSD was under no obligation to build a high school as it had promised to the Alpine School District (AUSD) because an enrollment trigger of 23,245 students in the Grossmont district had technically not been reached “at the time of release of request for construction bids,” according to Grossmont’s argument. 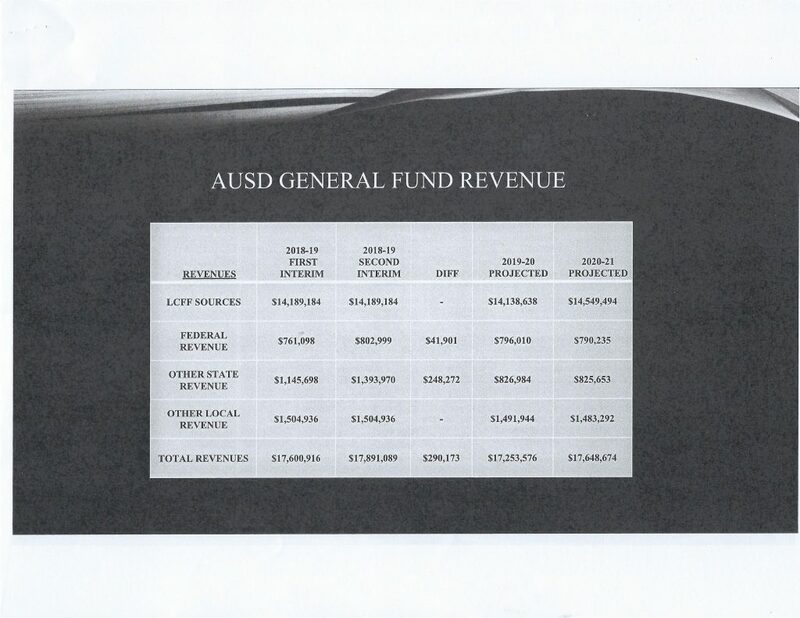 Attorney Jon R. Williams from the law firm Williams Lagmin LLP, representing AUSD, said that the meaning and intention of Proposition U, a ballot measure which was supposed to fund the measure, had never been tried in court. They said that the GUHSD had effectively started construction by purchasing six parcels of real property, leveling and demolishing homes where the high school was to be built on former ranch lands. “We’re talking here about heavy machinery out there at the site actually knocking down homes, moving earth, doing work which is typically referred to as ‘construction,’ hiring contractors to do that kind of work,” Williams said. “And notably at that time, they received bids to do that work — that demolition work, that scraping of the land. The enrollment trigger had been satisfied — that was in 2010.” Williams continued. He added that there was work at the site far beyond just site development. 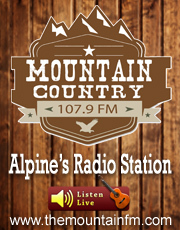 Alpine has never had a high school of its own. That’s not for want of trying. For nearly two decades, the tiny mountain community has tried to create an independent educational district, one that unifies a high school with its elementary schools and lone middle school. Each time, it has been met with disappointment. That outcome looks to repeat itself this week if the state Board of Education accepts the recommendation of its staff to deny Alpine’s latest bid to add a high school to its K-8 lineup. A public hearing on the application is set for Jan. 19 and there will be plenty of local representation on hand. Personnel from the Alpine Union and Grossmont Union High school districts, including Grossmont Superintendent Tim Glover and Alpine Superintendent Rich Newman and members of their school boards, will be in Sacramento for the public hearing. The California Department of Education earlier this month recommended the board reject Alpine’s plan to add a high school. If the board agrees, Alpine will continue to send its kids to other parts of the Grossmont district after middle school. Grossmont Union High School District schools currently serve about 22,000 students. After finishing eighth grade at Joan MacQueen Middle School, students in Alpine typically go to Granite Hills High School in El Cajon or Steele Canyon High School in Jamul. 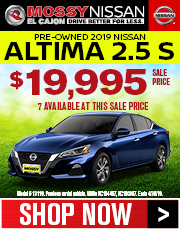 Getting to both involves long drives along the freeway or winding local roads. That remains frustrating to parents like Wendy Gilbert, who want their kids to stay local. Gilbert and her husband, Chad, moved to Alpine in 2004 with hopes that by the time their son was born in September of that year, there would be a high school for him to attend. “We were always thinking, ‘If they build it, the people will come,’” Gilbert said. “We loved the community and when we heard they were getting a high school, we thought, ‘Great! Awesome!’ My son’s now 13, in eighth grade… and here we are. It’s horrible.” Gilbert’s son and about 150 other students will graduate from MacQueen this year. San Diego County’s most recent district to unify was Bonsall, which began proceedings to do so in 2004. Its high school opened in the 2014-15 school year with 65 students. It now has 330 students and will graduate its first senior class this year. 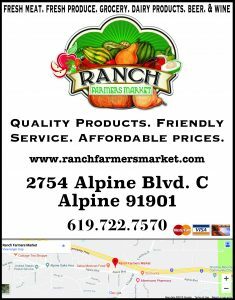 Alpine has been trying to form a unified district since 2002, and has wanted to give residents an opportunity to vote on unification. In November 2004, the state board disapproved a previous Alpine unification proposal. As for Alpine, the state board has two other options besides denial. One is to determine that the proposal has merit and send it back to the local level for further action. The other is to delay action until more information is received. 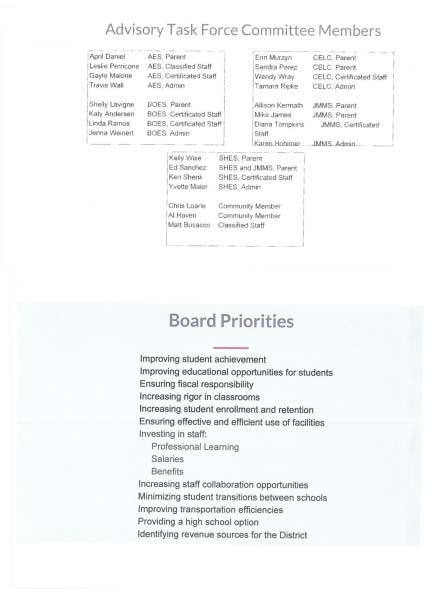 The County Board of Education in August 2014 voted to back unification for Alpine. 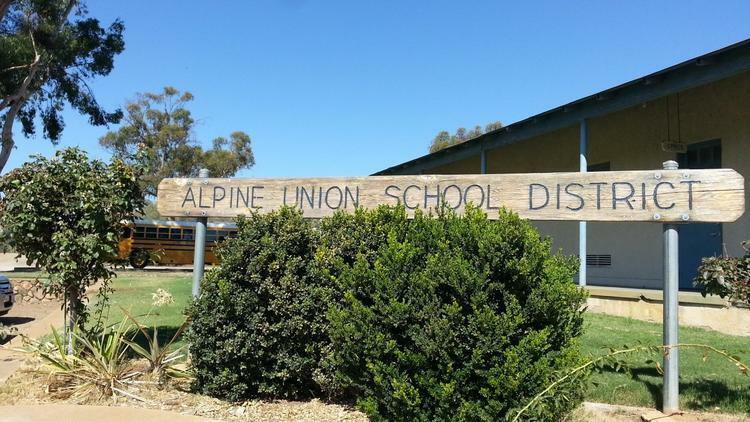 Last year, the San Diego County Committee on School District Organization held public hearings and determined that Alpine met the necessary requirements in the California Education Code for approval of its petition to unify. 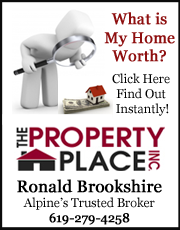 The bonds totaling nearly $700 million — Proposition H in 2004 and Proposition U in 2008 — included language about the plan to construct a high school in Alpine. The district did purchase land for the school and has obtained some permits and approvals for construction, and developed some designs, but has not moved any further on it. Petitioners also said they want a unified Alpine school district for several other reasons, including being more responsive to the unique needs of the Alpine community and geographically isolated high school students, increased collaboration among elementary school staff, high school staff and the community and a school that will provide a shorter and safer commute. Grossmont district Superintendent Glover said he agrees with the state’s finding that Alpine be denied its request. 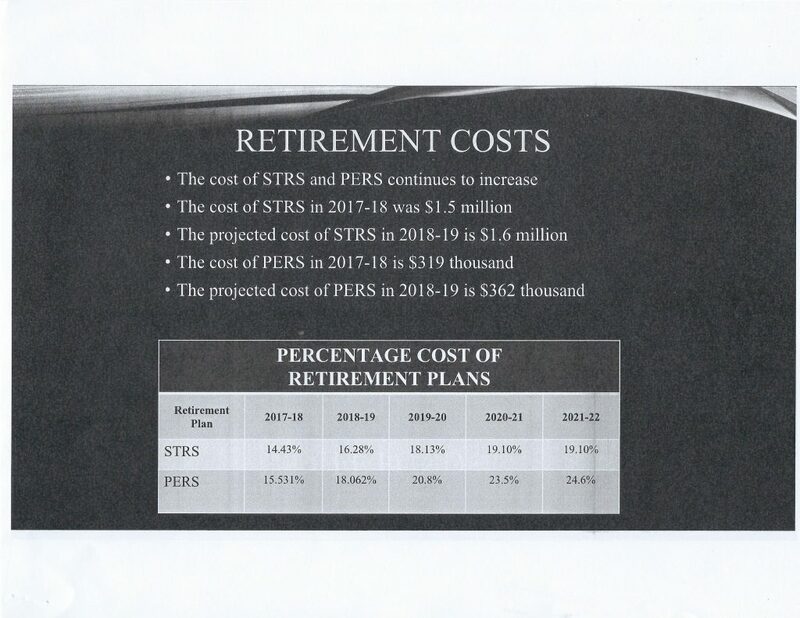 “It’s clear that the state spent a significant amount of time conducting a careful review of the facts before making their recommendation,” Glover said via email. 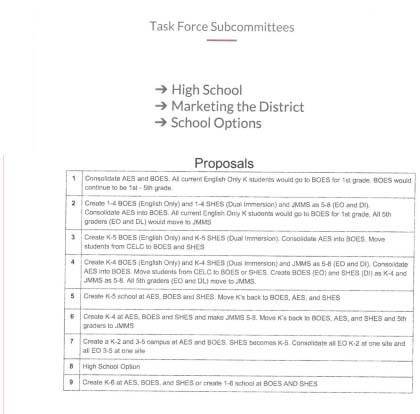 In documentation shared with the public about the coming meeting, the Grossmont district said it believes that if unification occurs, it would “result in harm to our students, teachers and community” and that it is unclear if an Alpine Unified School District “could pass the size of a school bond necessary to build a high school” or could fund the operational costs of a comprehensive high school program.